Will focusses on the acquisition and disposal of office and industrial investment assets within the Greater London, South East and UK regional markets. He joined ACRE Capital in June 2017 from JLL where he worked in their Central London Capital Markets team for 3.5 years. 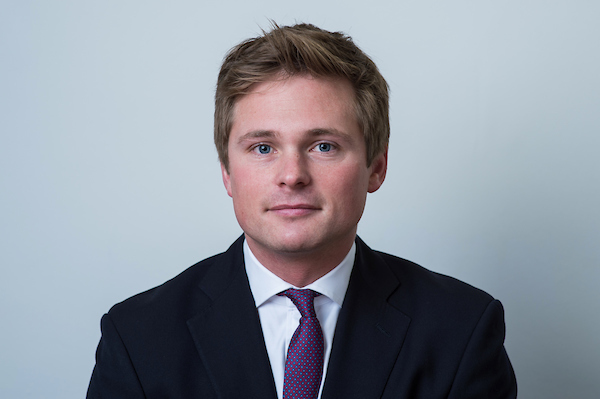 Over his 4.5 year career, will has worked on numerous investment transactions with a total value in excess of £1.4 billion on behalf of clients ranging from the UK Institutions, Private Equity Managers, REIT’s and Property Companies.